The Hyundai Creta SX (O) Petrol variant has been priced at Rs 13.66 lakh while the Creta SX (O) Diesel is available for purchase at Rs 15.10 lakh (all prices, ex-showroom Delhi). 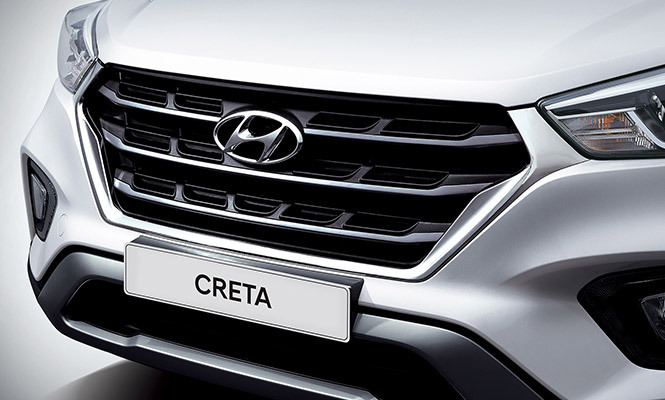 2019 model of the Hyundai Creta comes with advanced safety features such as rear seatbelt reminder, speed alert system and rear parking sensors. These safety features are available as standard in all versions of the 2019 Hyundai Creta. Apart from the safety features, the base E variant features a semi-cloth seat fabric, eco coating and a passenger seat back pocket. However, the S variants feature a full cloth seat fabric along with driver and passenger seatback pocket. 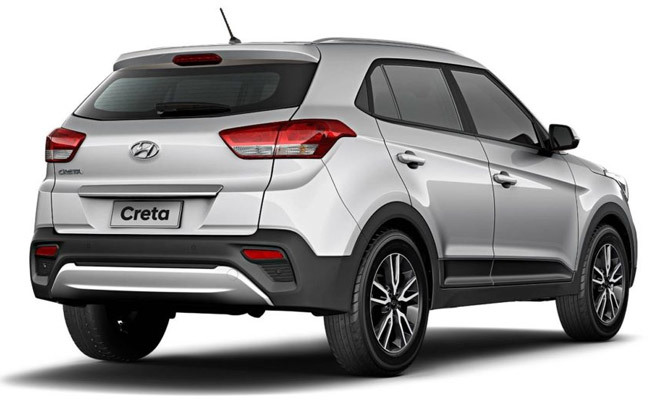 LED tail lights, smart key band features are available only on the SX (top) variant of the Hyundai Creta 2019. The SX variant receives a dual-tone paint job on the manual versions. 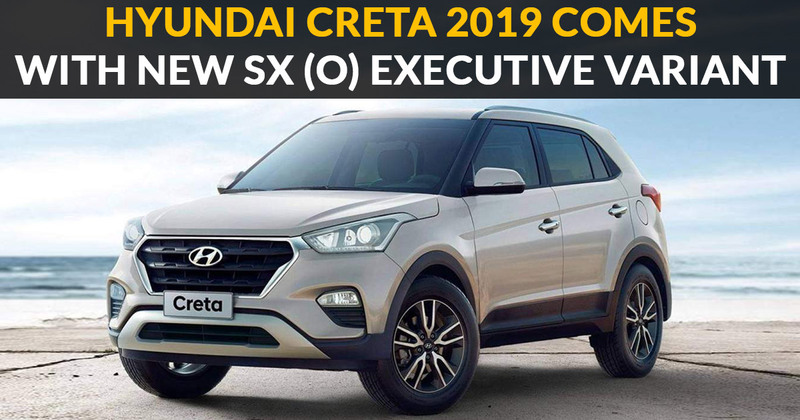 Hyundai has added a new SX(O) Executive variant in its Creta 2019 models. The SX(O) Executive variant comes with the ventilated seats which is available only on the front row. Apart from that, it gets an electric sunroof, lane change indicator flash adjustment, 17-inch diamond cut alloy and more. The 1.4-litre diesel engine churns out 89bhp of power at 4000rpm and 220Nm of torque at 1500rpm. However, the 1.6-litre diesel engine is capable to generate a 26bhp of power at 4,000rpm and 260Nm of torque at 1,500rpm. Lastly, the 1.6-litre petrol engine generates a 122bhp of power at 6,400rpm and 151Nm of torque at 4,850rpm. The 1.4-litre diesel engine is available only in manual transmission while the 1.6-litre diesel is available in manual as well as automatic transmission options.